Our gym offers progressive group fitness classes that will take your fitness to the next level! 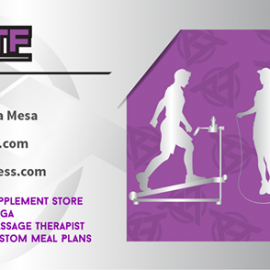 Whether you are just wanting to get started on your fitness journey or you are a seasoned athlete, we have the training program for you. We use heart rate monitoring in our classes and increase the tempo each month as you go along in this fitness journey. Our group fitness classes are our most popular option, but we also offer boxing and rock climbing in our brand new facility. Get started today by taking advantage of our "First 2 Weeks for $20" special, which includes a customized meal plan and unlimited classes to get your fitness journey kick started! More than fitness, it’s a way of life. 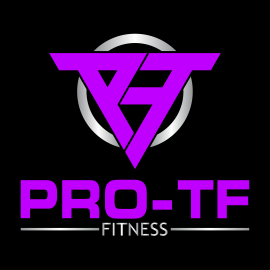 At Pro-TF Fitness, we are committed to the health and well being of mind and body.